I written about Keziah Connections a few times before and in July, Keziah Connections is turning two! I have already put the date in my diary and should be there with bells on. 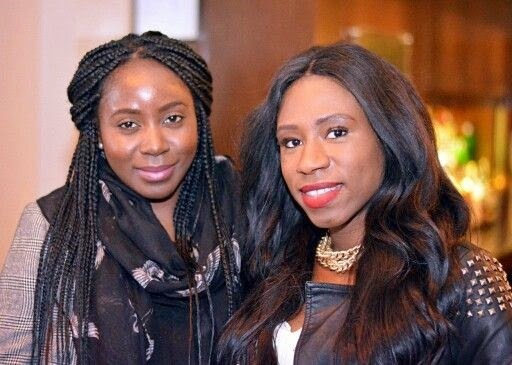 It is a great networking opportunity whether you working the beauty industry or not. 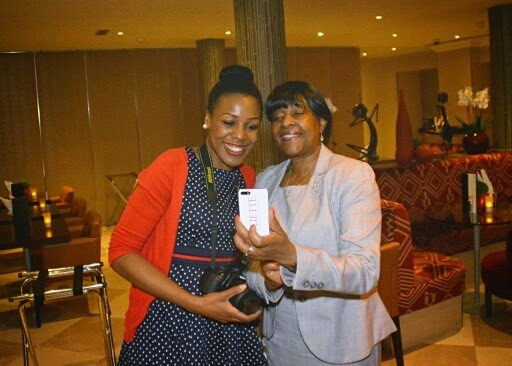 You meet so many inspiring women of colour in the most fabulous locations! 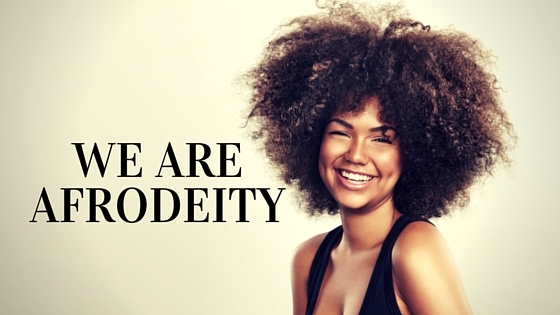 In May, AfroDeity was asked to give a talk on our journey, brand development, some of the awards we had won and some insight into how we got started. 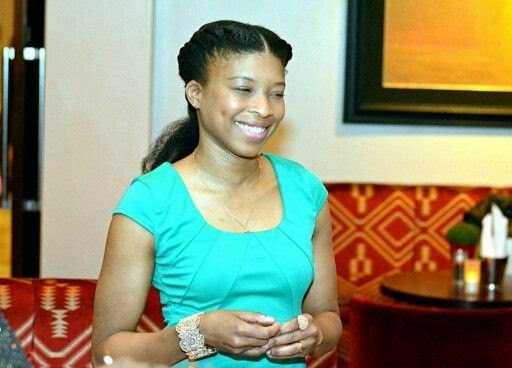 We had a fab night, talking to the most amazing ladies, learning about their businesses or their aspirations. 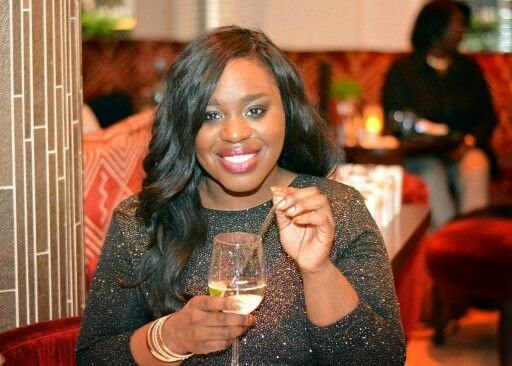 Keziah Connections was started by the beautiful and talented Natalie of Beauty Pulse London. 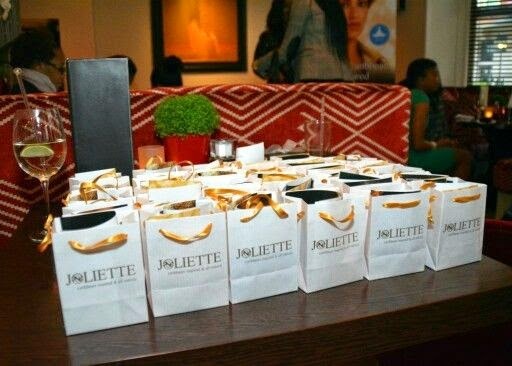 Everyone was treated to sample of the Joliette Curl Me Soft and Joliette Caribbean Body Butter Balm. We hope to see you at the one in July and I am sure it will be in another fly location! I told you I'd be doing more geeky, nerdy posts and here is another. After Leaving Curlvolution 2013 over the May Bank Holiday Monday. 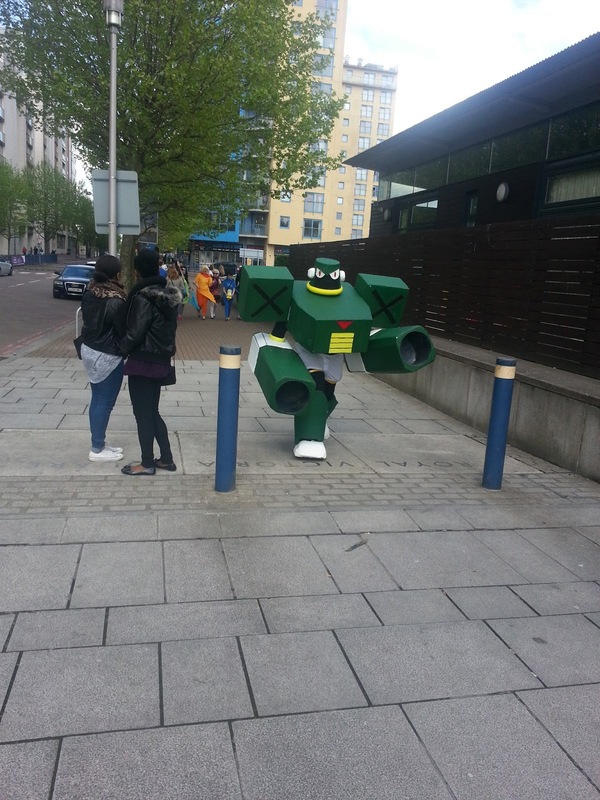 I walked across the road and was able to catch a few people in their get up at Comic Con UK 2013. 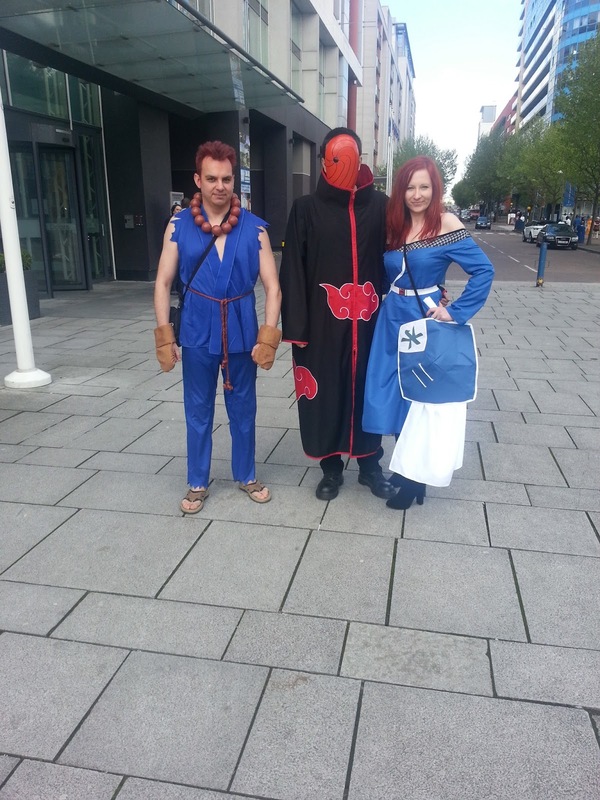 I was able to catch these cosplayers before the event and my travelling companions must have thought I was crazy walking up to strangers and asking to take their photo. 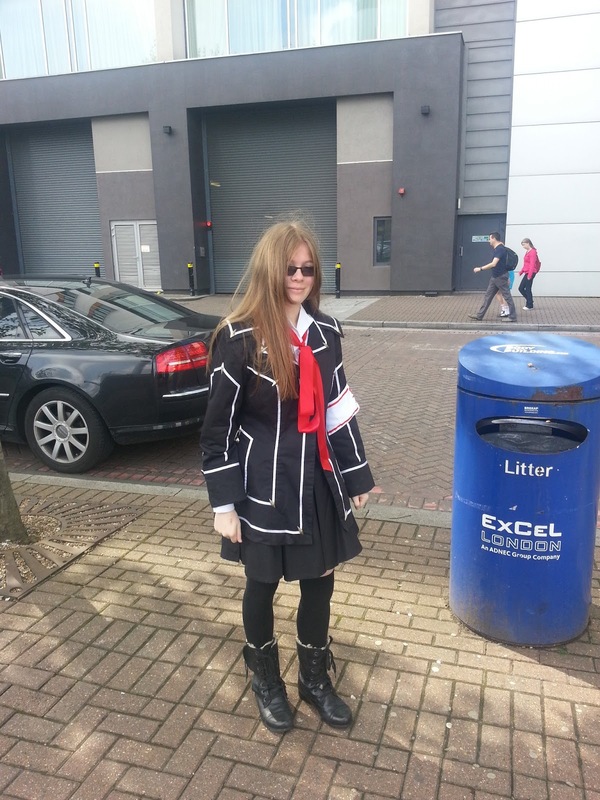 Although Comic Con was on again this year, Curlvolution had moved location so no cosplaying for me this year. no matter we had a great day at Curlvolution 2014 'Luv and Learn' anyway! Post on this soon! AfroDeity love anime and all things scifi fanatasy and we are not we love to talk about it. 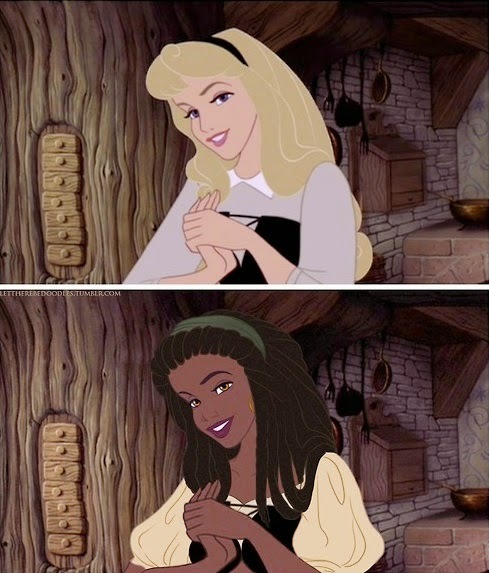 We actually have a Pinterest Board dedicated to Black Female Cartoon and Comic Characters. Black Female Anime characters. Being of Japanese origin I wouldn't expect there to be many but there are a few. 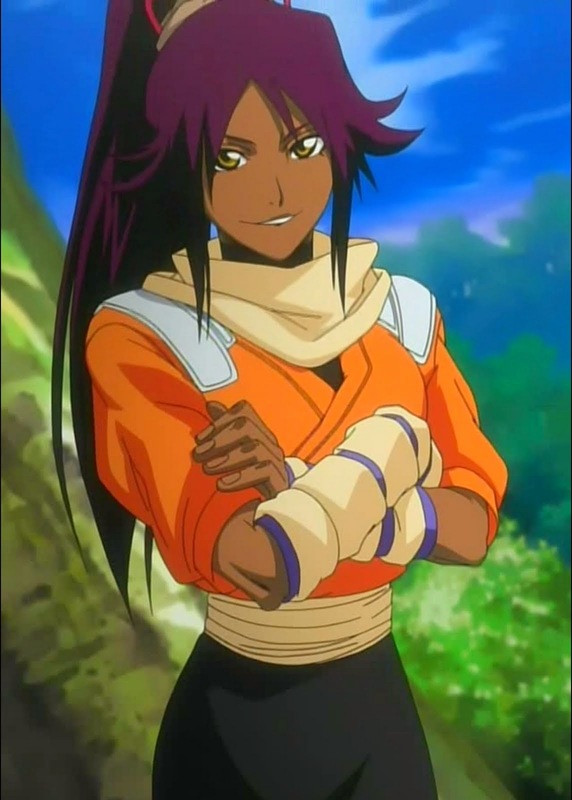 Bleach's Shihouin Yoruichi One of the few female black Anime main characters out there and is my absolute favourite. I can only use one word to describe her ... fierce! I am also loving the character Aveline de Granpere from Assassins Creed and if I had to cosplay someone it would definitely be her. 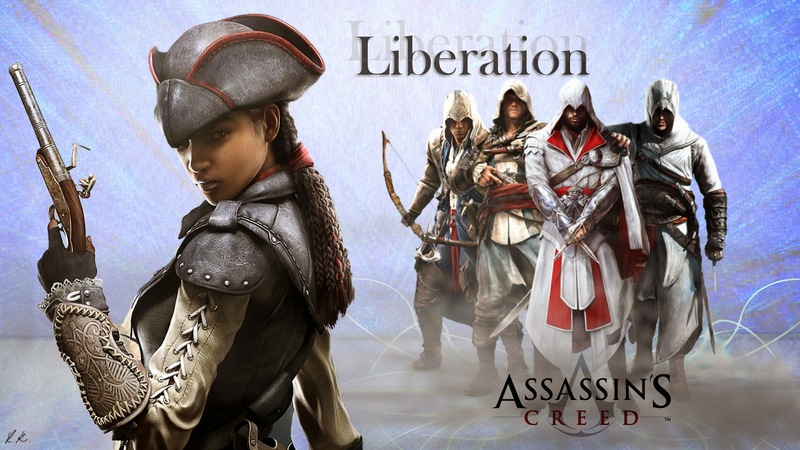 Assassins Creed's first female assassin with her own game and she's black! Wowza! 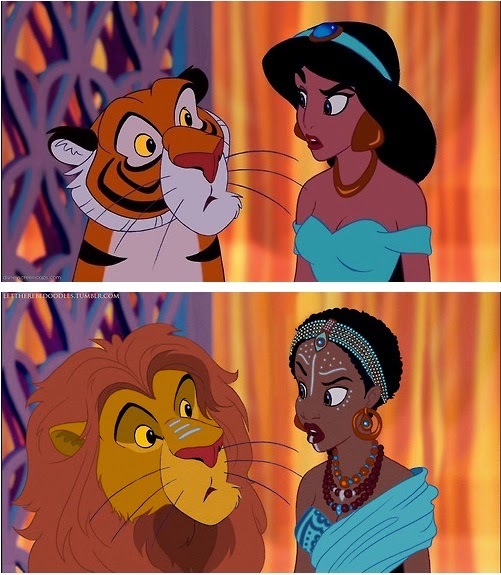 Hope you love these animated characters as much as we do. Enjoy! 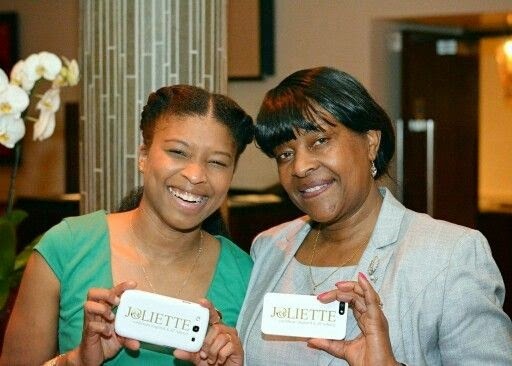 Joliette is a new brand of Caribbean Inspired Hair & Skin products from AfroDeity. Joliette’s uniqueness is defined by the use of natural ingredients inspired by the Caribbean to create products for healthier hair and clearer skin. 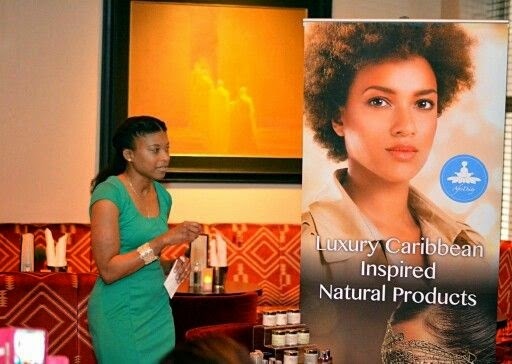 Using our combined knowledge of healing herbs, oils and butters which has been passed down through the generations, they were able to bring together their passions for science and beauty and a love of the Caribbean. 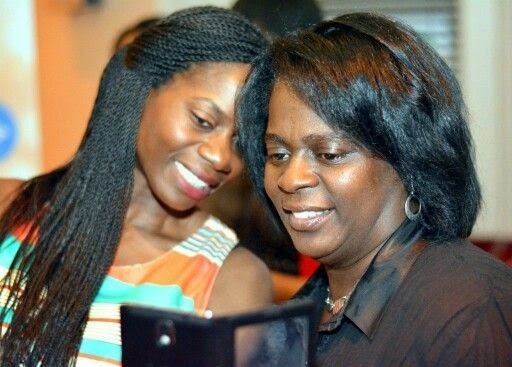 As you know AfroDeity retails and features oils and butters from the Caribbean to a new receptive UK audience. The ultimate goal of AfroDeity, is to help small farms in the Caribbean by injecting new life into the declining agricultural industry. Our new brand Joliette expands on this goal by widening the reach of these natural ingredients in the UK. 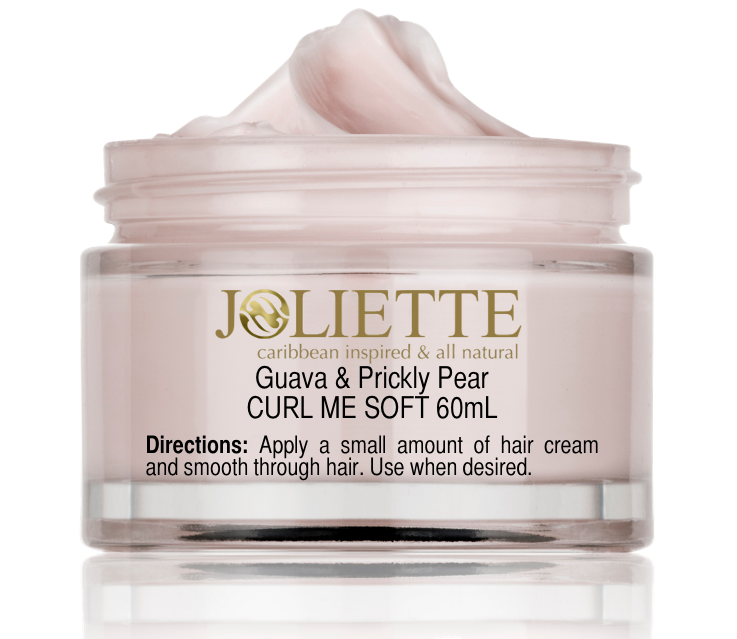 Joliette Curl Me Soft (£14) has proved to be Joliette’s most popular product to date, a light shea butter and aloe vera based leave-in conditioner that comes in three Caribbean varieties. However, Joliette also offers balms, butters and clays to look after your hair and skin. Choose from the Caribbean Curls Hair Range, Caribbean Radiance Facial Range and the Caribbean Body Range! 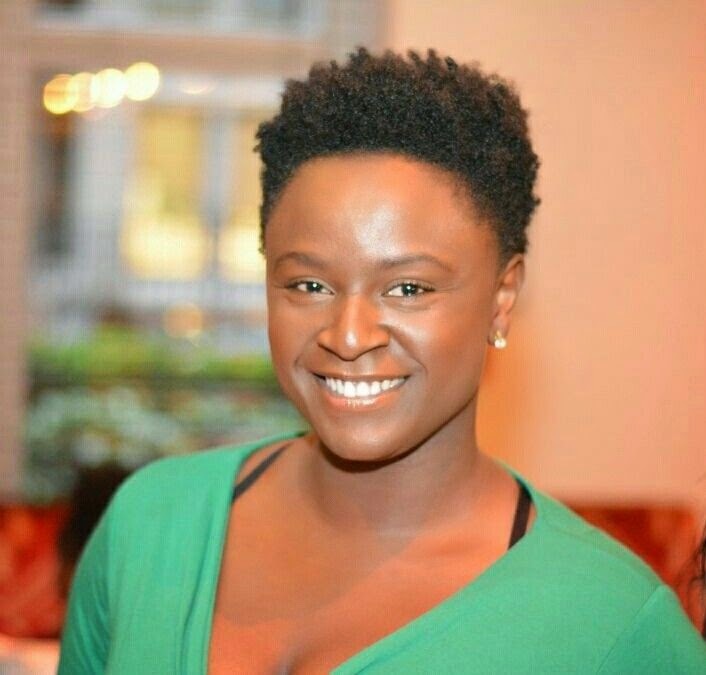 Recently featured on BEN TV and in OK!Nigeria and Isis magazine, Joliette is taking off at a rapid speed, with C:hub magazine praising Joliette Curl Me Soft Caribbean Berry as providing: “sheen without the grease”.